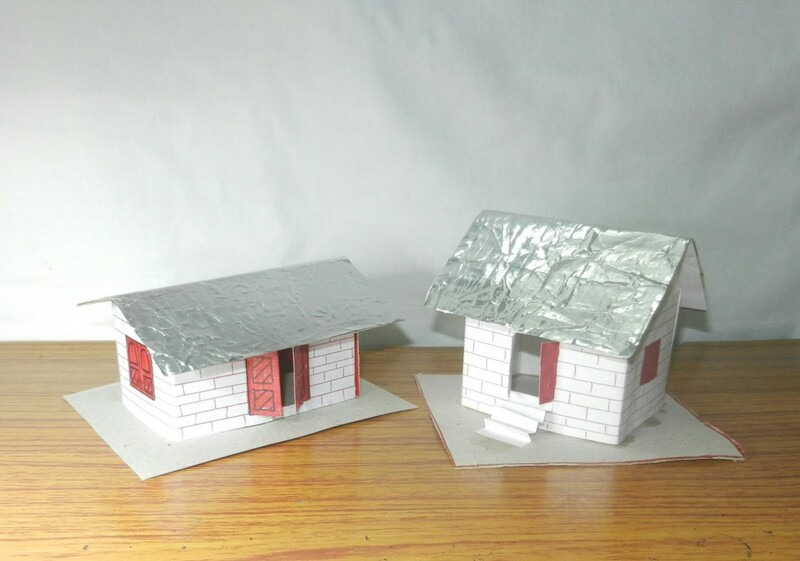 Aditya's homemade paper craft and hobby ideas are small contributions of his father's work. His father is a retired art teacher from India. 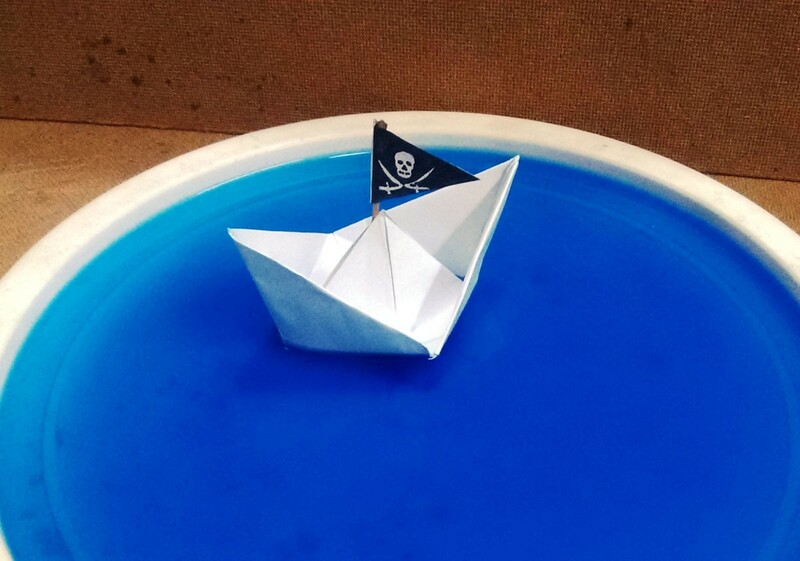 The rainy season without an umbrella and a paper boat can be unbearably dreary for kids. 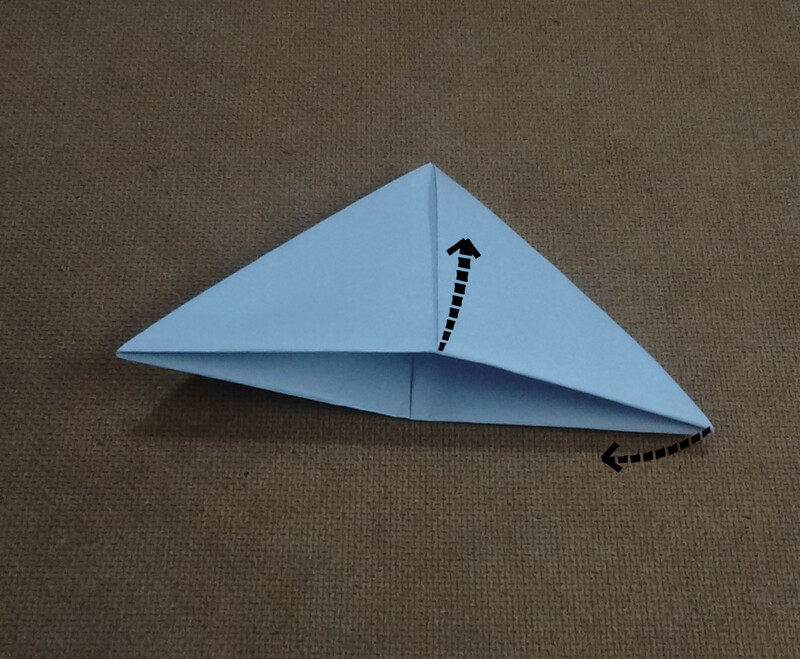 However, making a paper boat can add a little joy to their day. 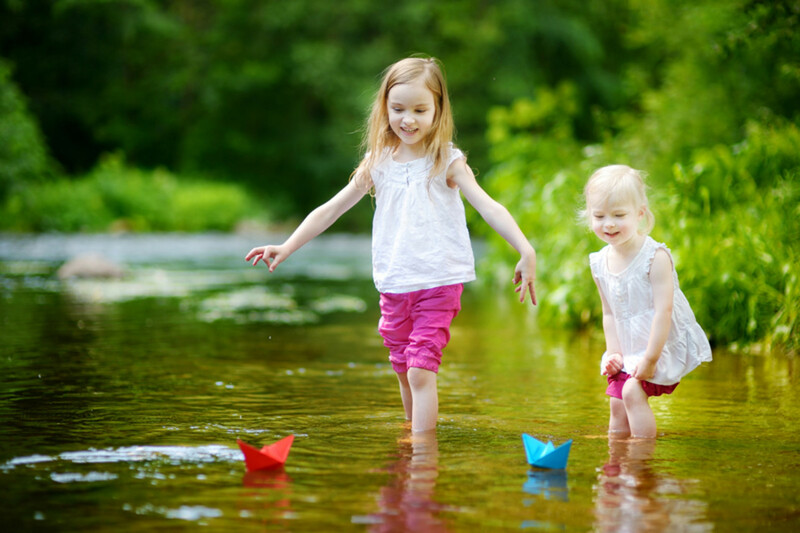 Every now and then, you can find kids folding boats out of paper and sailing them on puddles. Learn how to put one together yourself, and have fun trying them on the water! 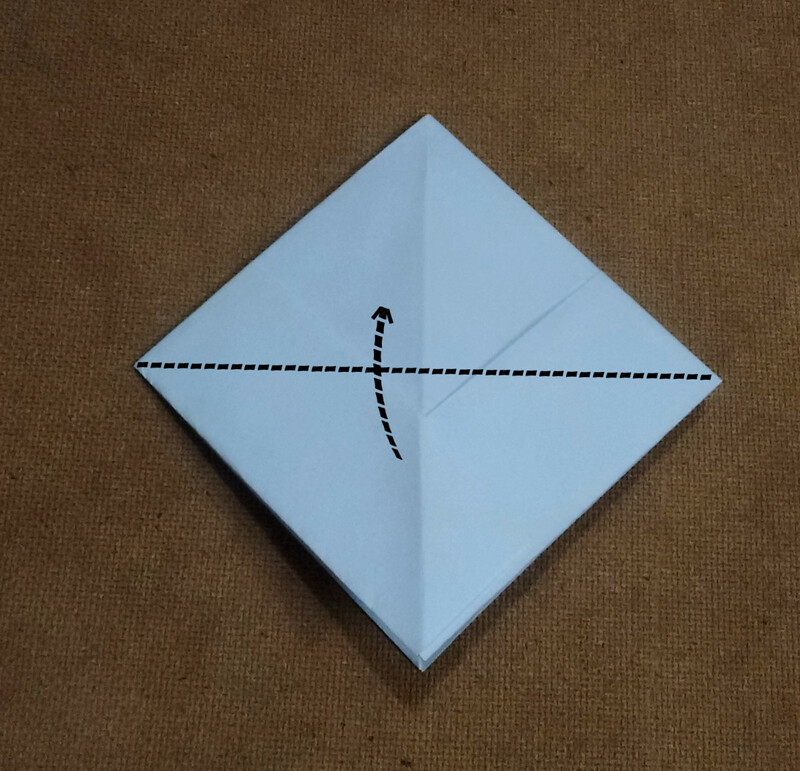 Here's how to put a paper boat together. 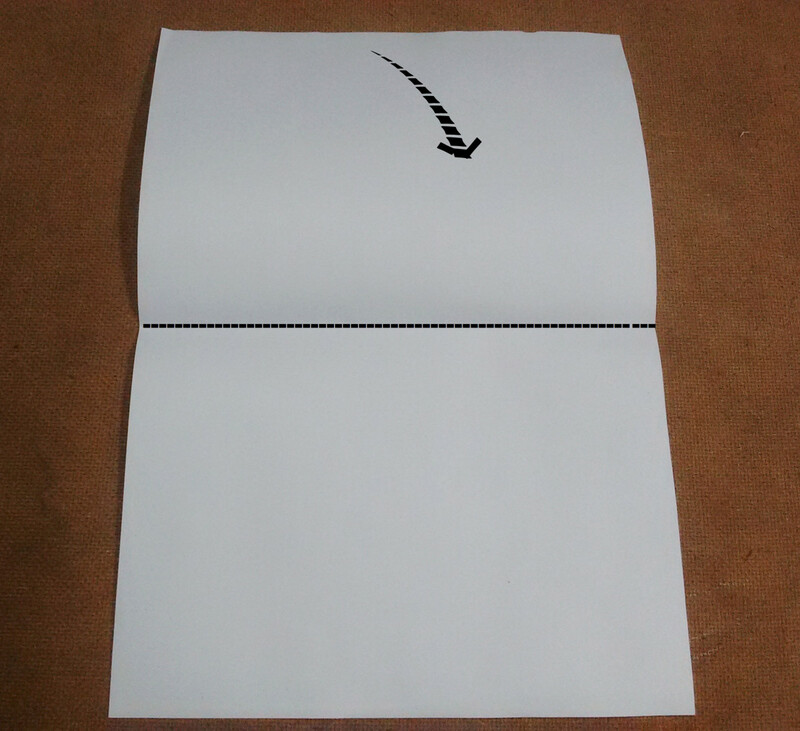 Step 1: Take the paper sheet and fold it in the middle. 2. 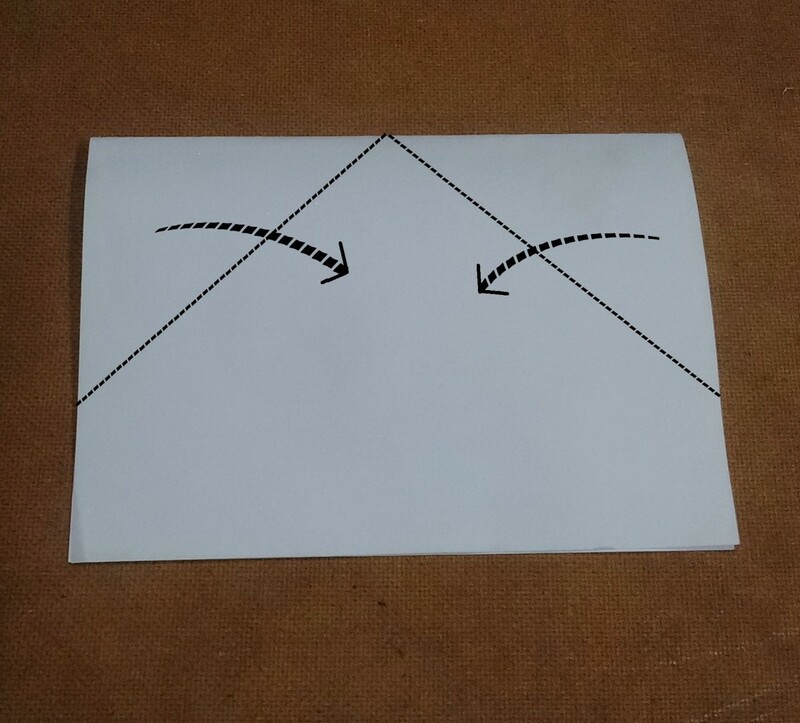 Make folds from of the each corners so they meet in the middle. 3. Create a fold in the open lip. 4. 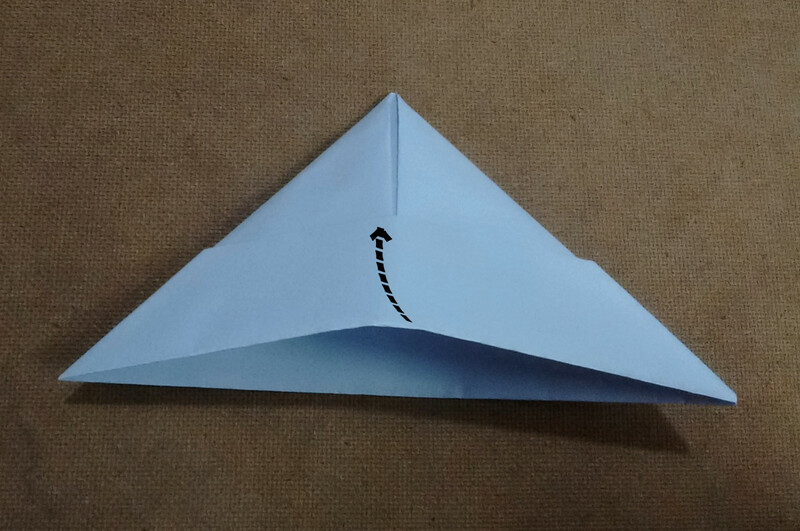 Repeat the same fold on the other side. 5. 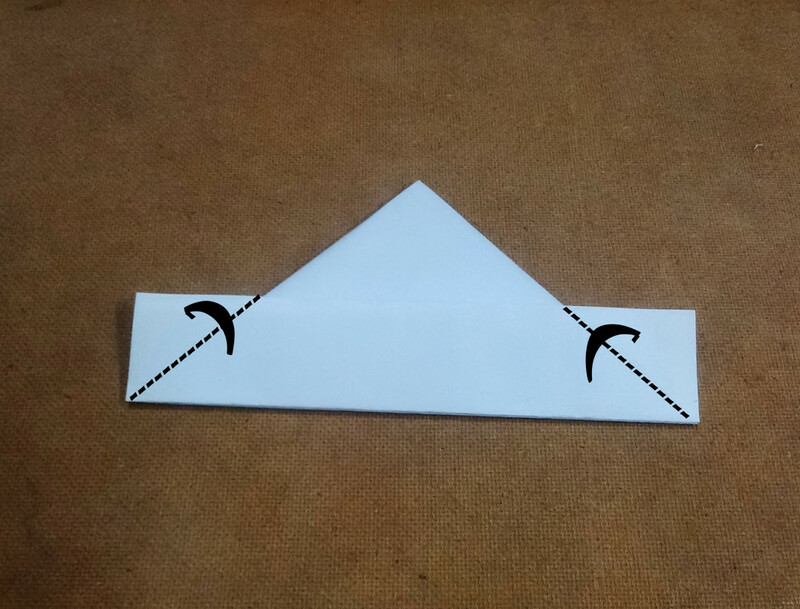 Fold the corners of the lip inwards. 6. Repeat to the other lip. 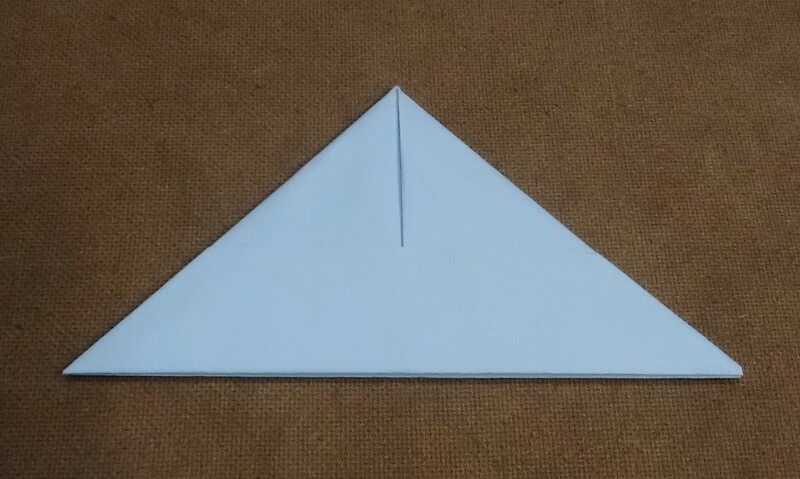 You should have this triangular-shaped paper. 7. 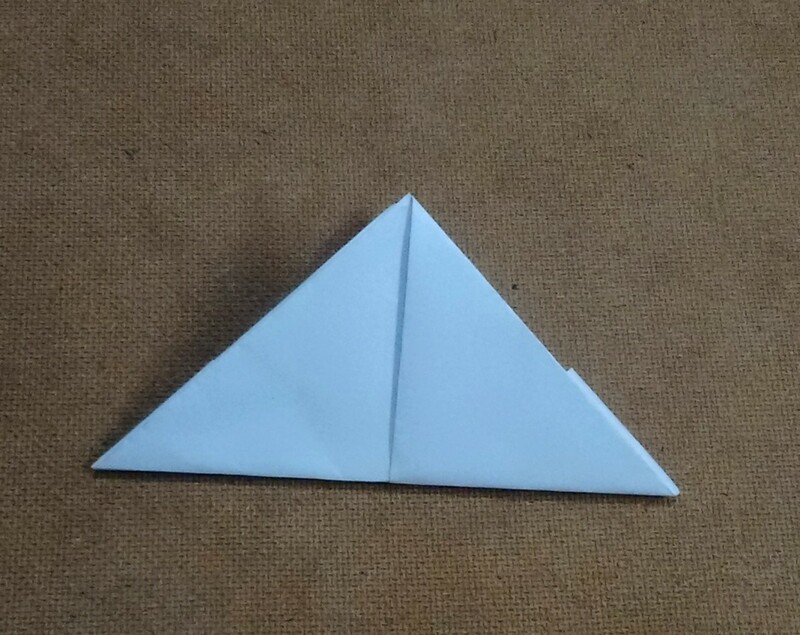 Gently separate the lower part of the triangle. 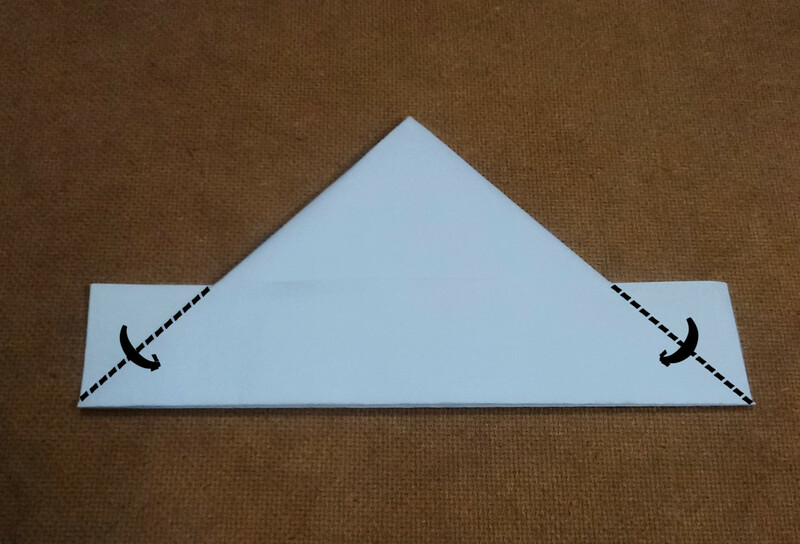 Separation of the part automatically brings the other corner of the triangle closer. 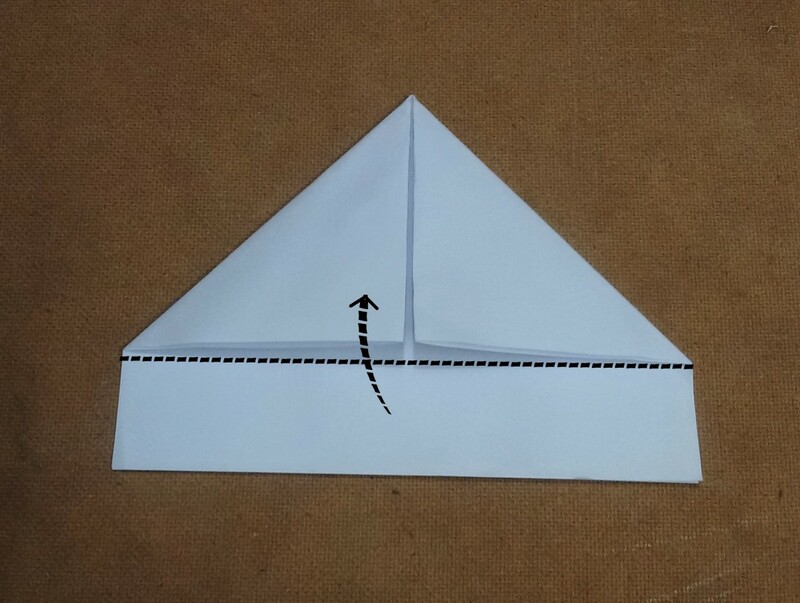 This results in the formation of a square shaped paper structure with two lower corners. 8. 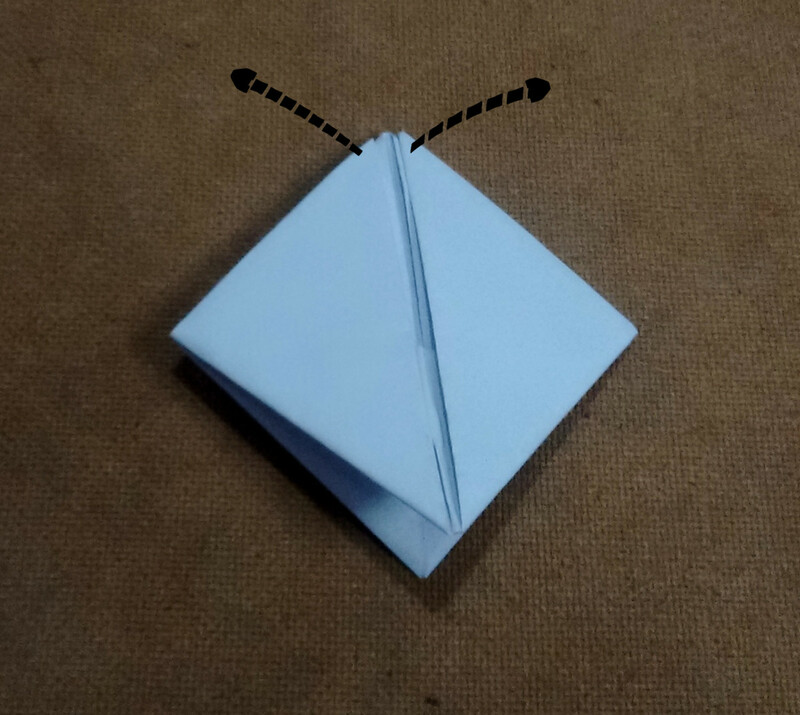 Fold the lowest corner to the horizontal mid-line. This is done on both the sides. 9. Separate the lower lips gently, and bring the corners to the middle. 10. 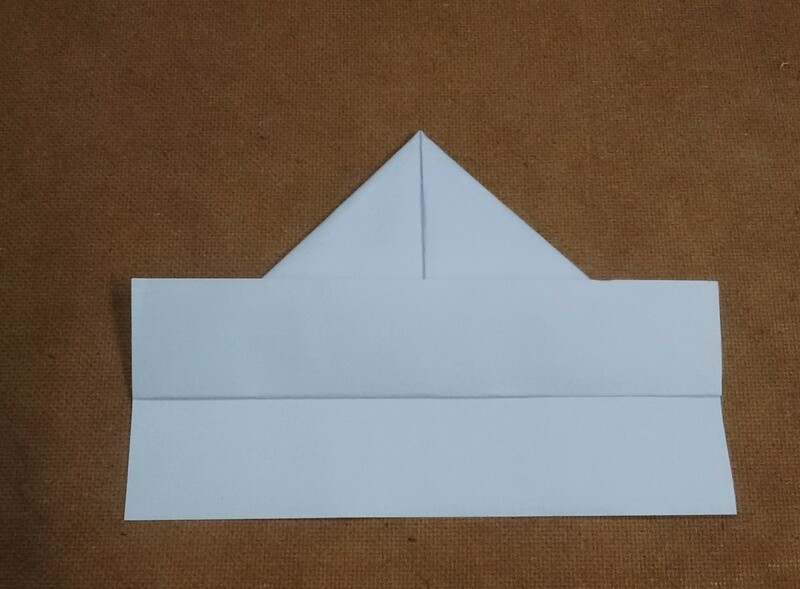 Open the upper part of the corners to make the boat! 11. Gently expand the boat's sides to make it stand upright. 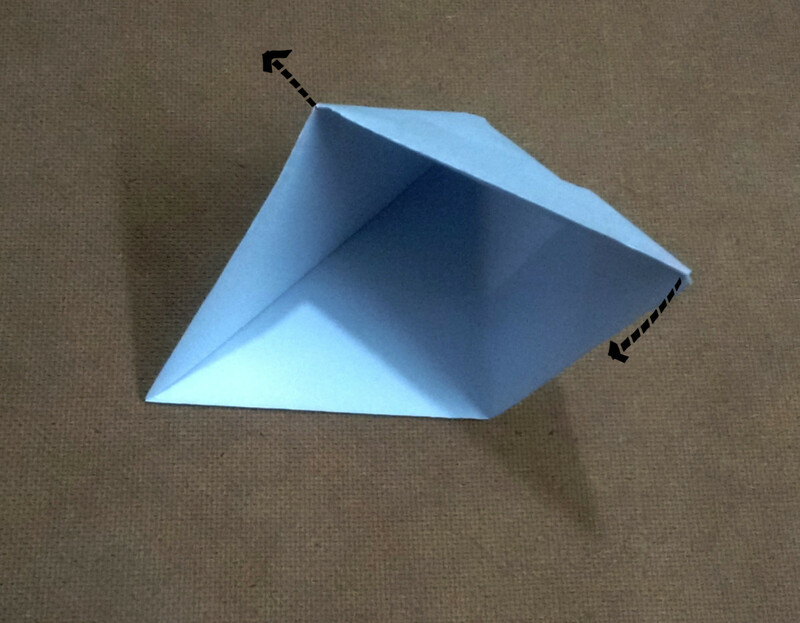 Your paper boat can be customized just by switching the colored paper you use. 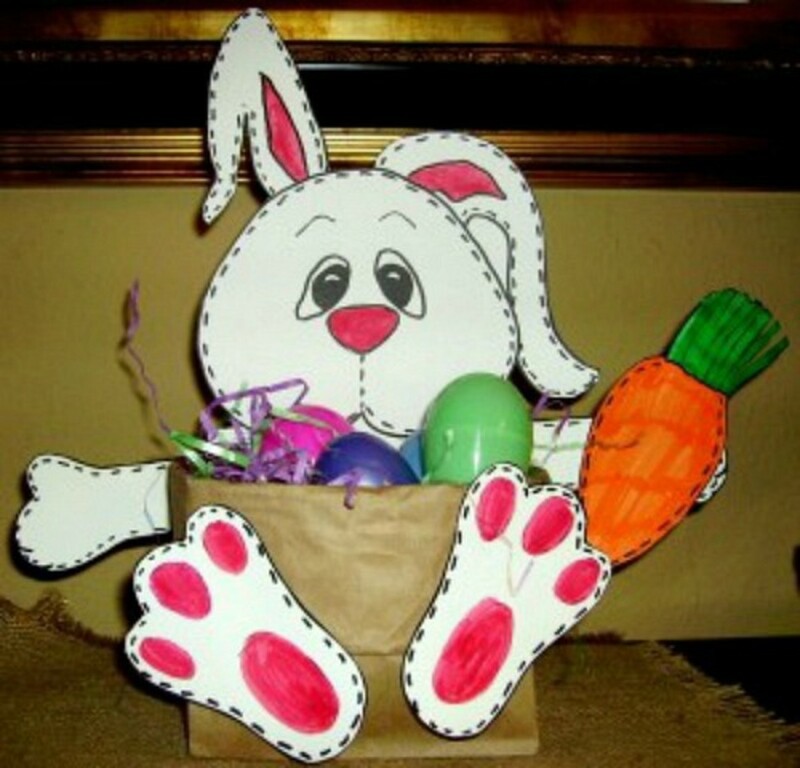 You can also decorate the paper with crayons or sketch pens before making the craft. 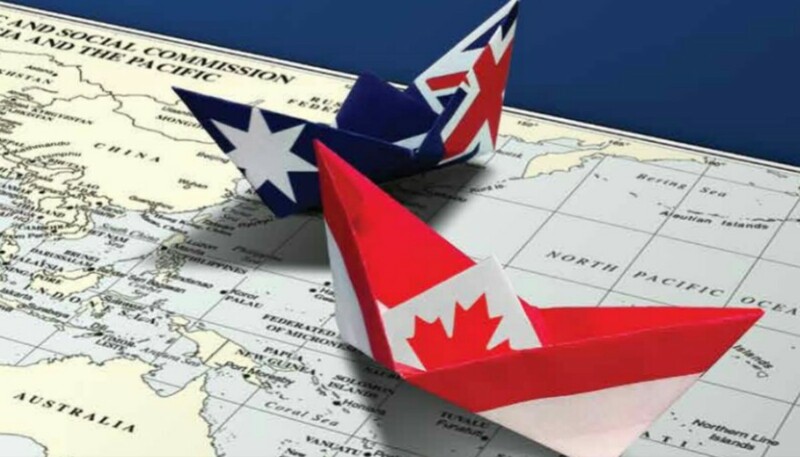 You can also decorate the paper boat with a flag. 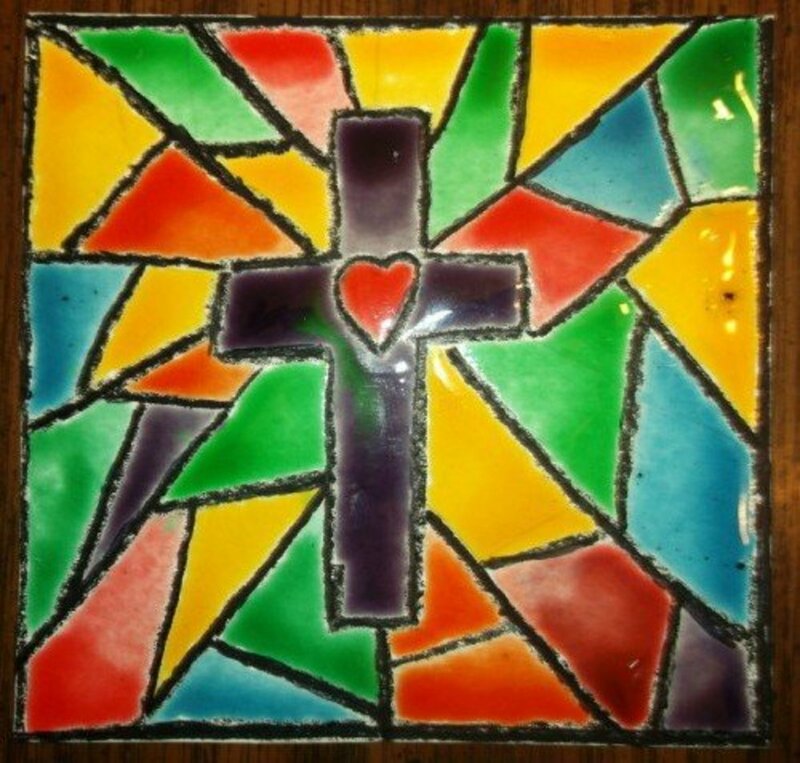 You can use different colors or images to put one together. 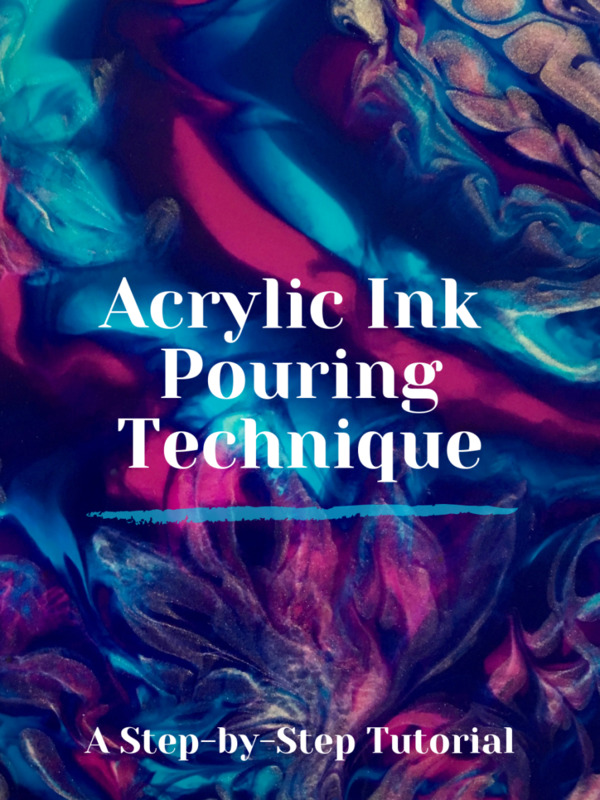 I decided to use a pirate ship symbol, and here are the steps below. 1. 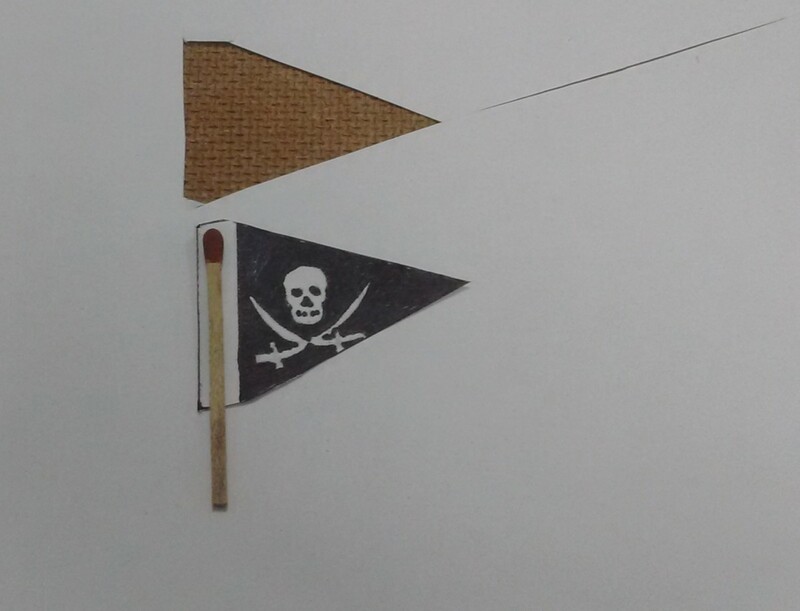 Get a matchstick or toothpick to use as the flag handle. 2. 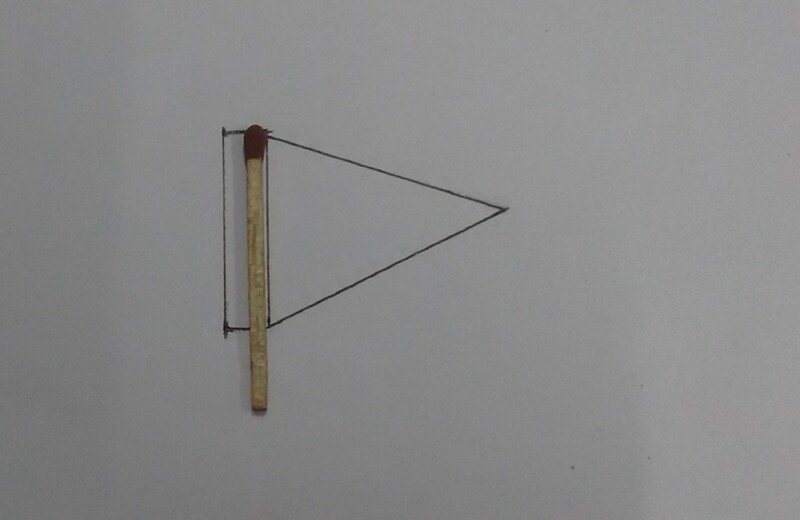 Draw a triangle that's the size of the matchstick. 3. 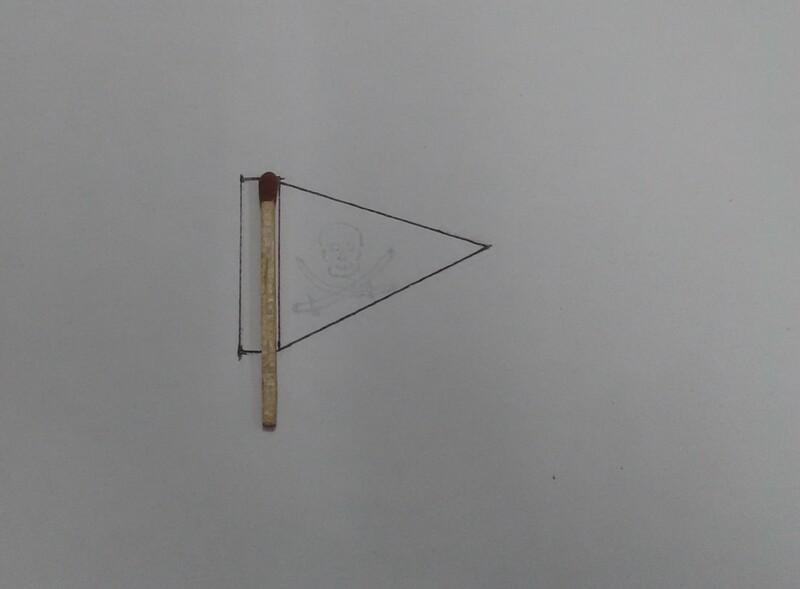 Draw a pirate symbol with the skull and swords. 4. 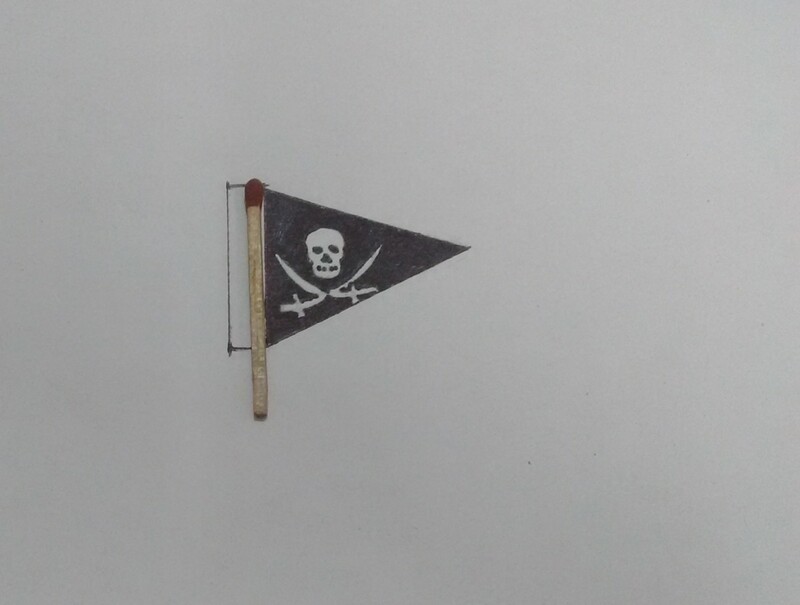 Color the rest of the flag using a black marker. 5. Cut out the flag. 6. 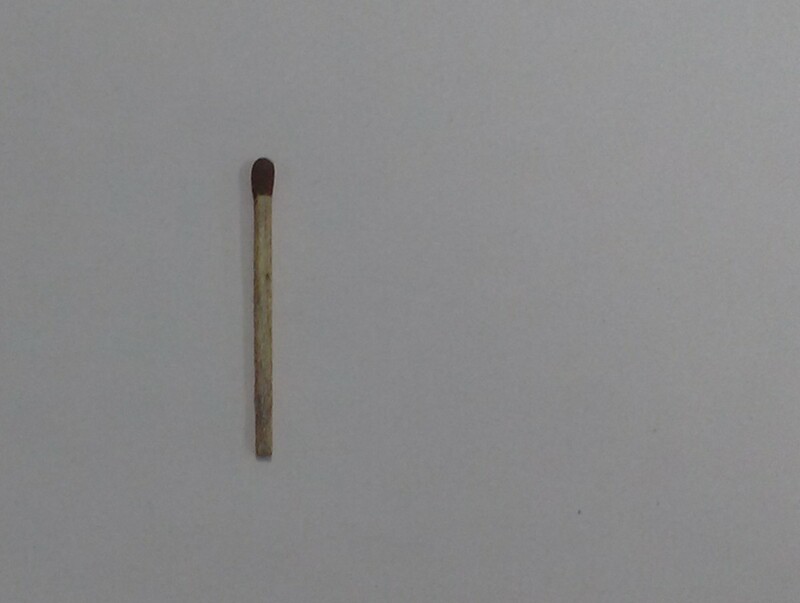 Glue the flag to the matchstick. 7. 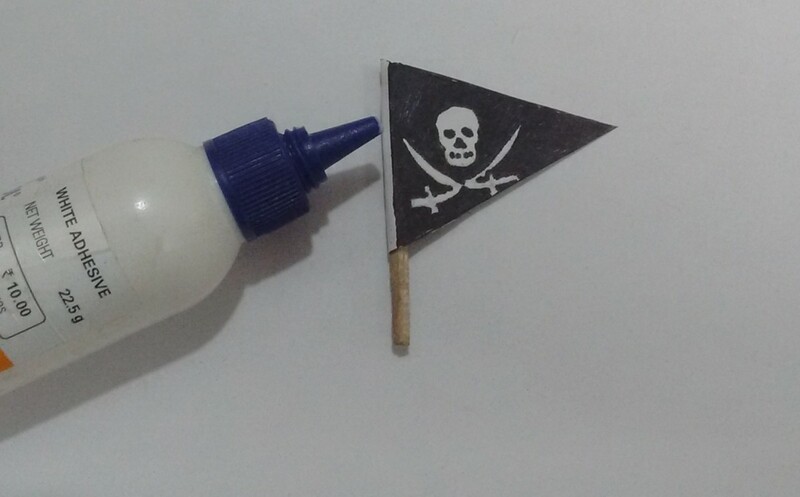 Glue the flag to the boat. 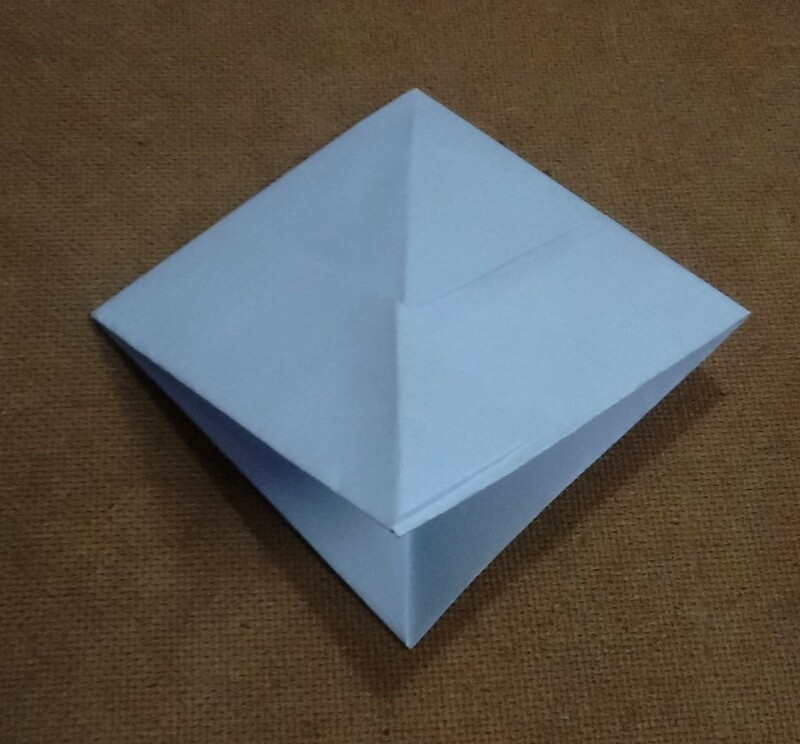 Did you make paper boats as a child? 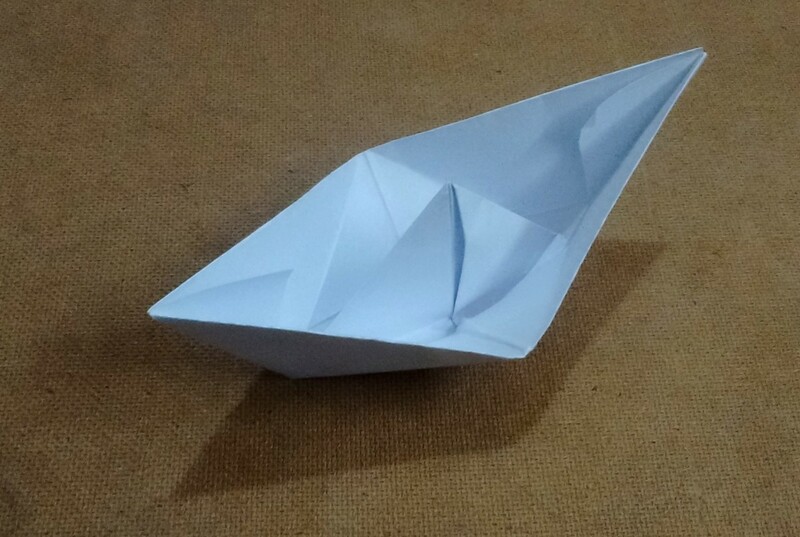 Yes, Paper boats were my favourite craft as a child. Maybe, it was a long time ago, I forgot how to make them. 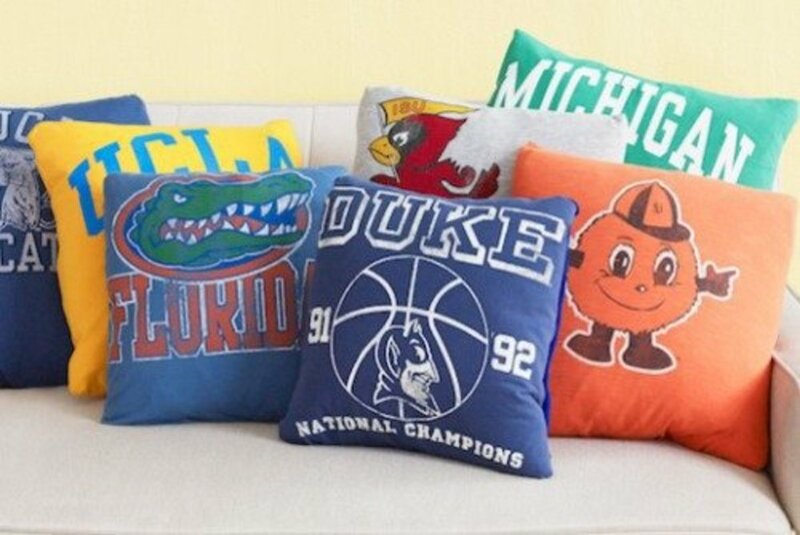 No, Someone else made them for me. The world’s largest cruise ship, Harmony of the Seas, measures in at 226,963 gross tonnes. The largest ships are the same height as 16-story buildings. The original Titanic would be barely half the size of most modern cruise ships. The pirates had many superstitions. Pirates wore pierced earrings because they believed it would improve their eyesight. They also believed that having women on board their ship was bad luck and that whistling on a ship would cause the weather to turn stormy. 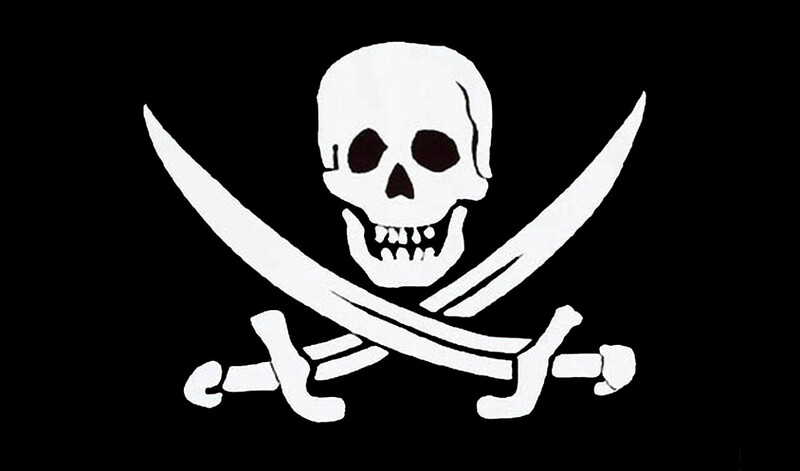 The Jolly Roger Flag was designed to be scary, with its black background, white skull, and crossbones. However, it was not used by all pirate ships. The Pesse canoe is believed to be the world's oldest known boat. Its carbon dating shows that it was created between 8040 BCE and 7510 BCE. Where was the Pesse canoe made in? 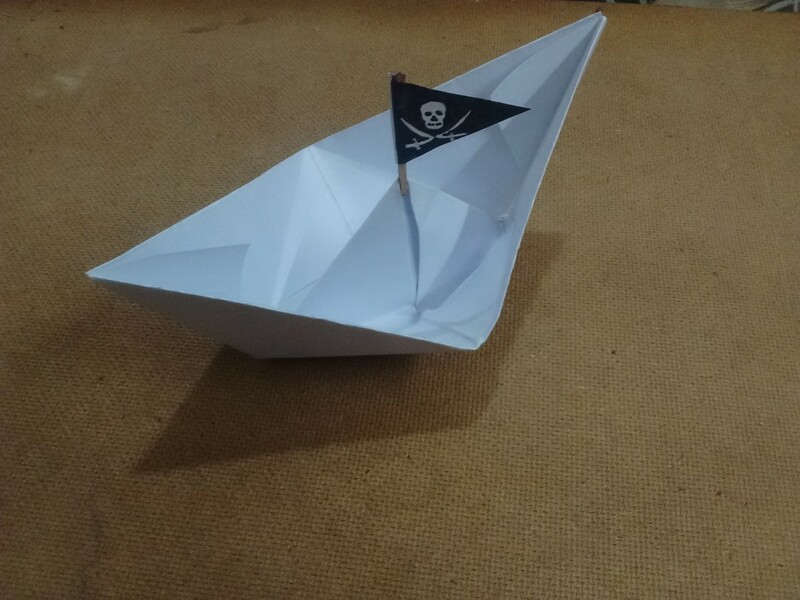 Does the paper pirate boat float on water?